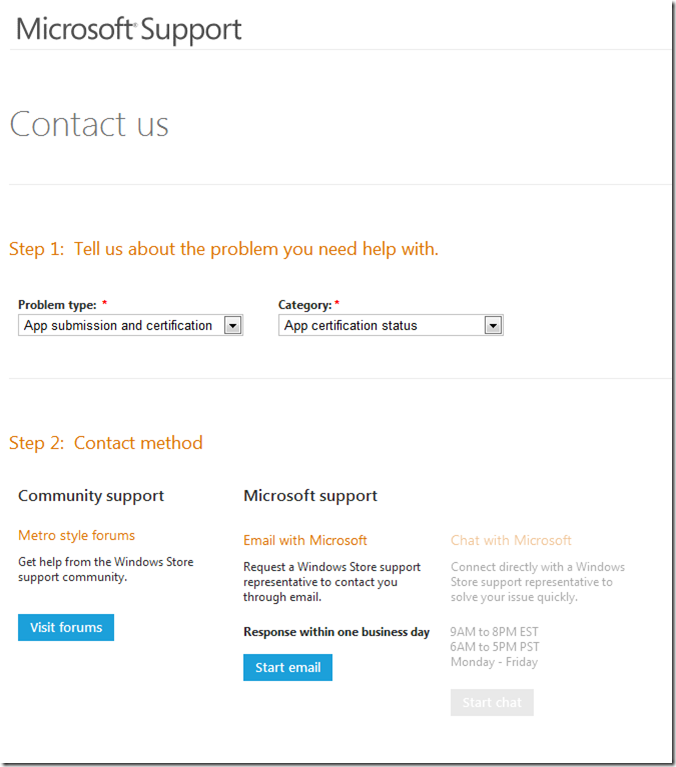 Here is a complete step-by-step guide to create a WCF backup service for your Windows Phone applications. You can implement your own hosting service with a cheap hosting server like GoDaddy. You can find deal at $5/month. Personally, I find it more professional saving your application data to a private server or in a cloud solution instead of relaying on SkyDrive. 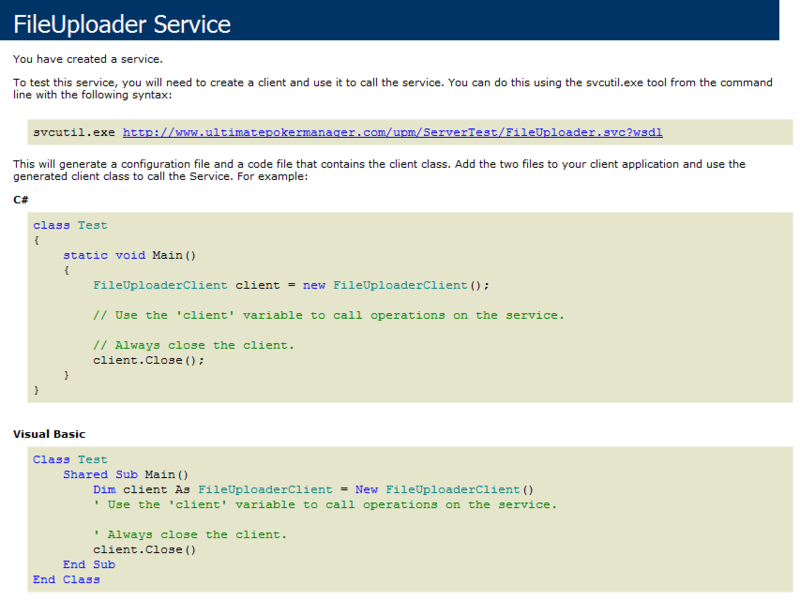 A- Implementing the service on your server. B- Implementing the client code to send your data. Alternatively, you can download the complete solution at the end of the article. // Returns null when there is no error, otherwise it is the exception message. // Don't forget to set the variable FileUploadDirectoryWithReadWritePermission in your Web.config and set read/write permission in your web hosting. // RelativeDirectory should be in the form as /Path1/Path2/ or null for the root directory. This interface contains only the Upload method. The Upload needs a UploadFile which contains only 3 properties: RelativeDirectory, FileName and Content. 4- Rename the file Service1.svc to FileUploader.svc. <binding receiveTimeout="00:10:00" sendTimeout="00:10:00" openTimeout="00:10:00" closeTimeout="00:10:00"
– The parameter FileUploadDirectoryWithReadWritePermission is used by the file FileUploader.svc and it will be used in your public folder later. 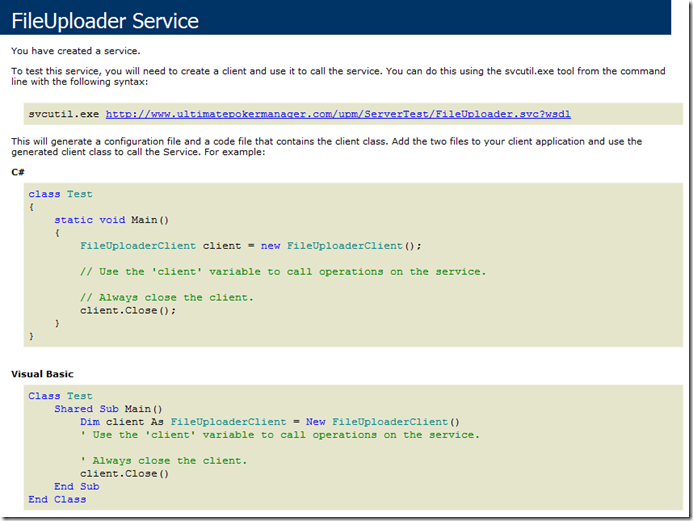 – The section about the length of the service parameters: You don’t need to understand everything here. It just works as is. 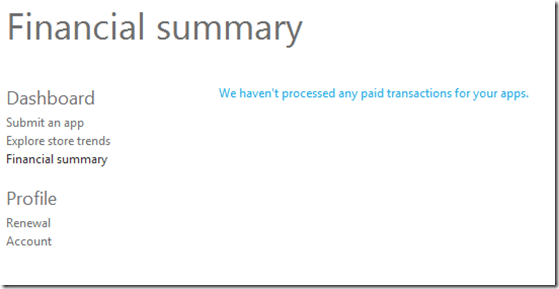 If you are curious, I invite you to read the documentation on MSDN. 7- The service is ready to be published. 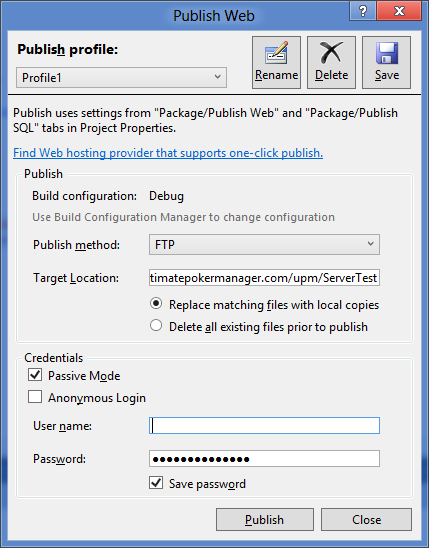 Right-click on the FileUploadService project and choose Publish. Depending on your web hosting service, you need to set the info. 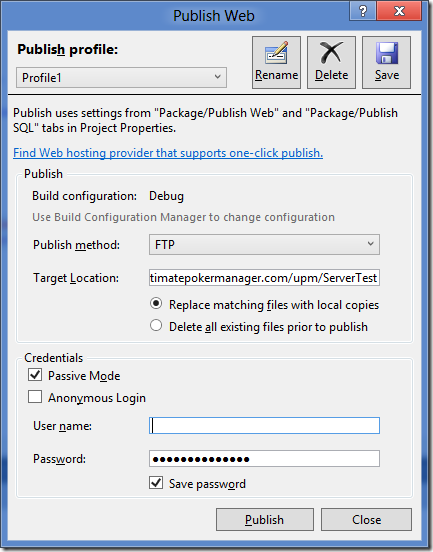 – Use the FTP method. 8- The trickiest part is to configure the application settings for the WCF service in the hosting service. In GoDaddy, it’s in the IIS Management in the Tools section. You need to check Anonymous Access and Set Application Root. If you see something like the following image, you’re good to go! I created a simple application that sends a string into a file in the server. 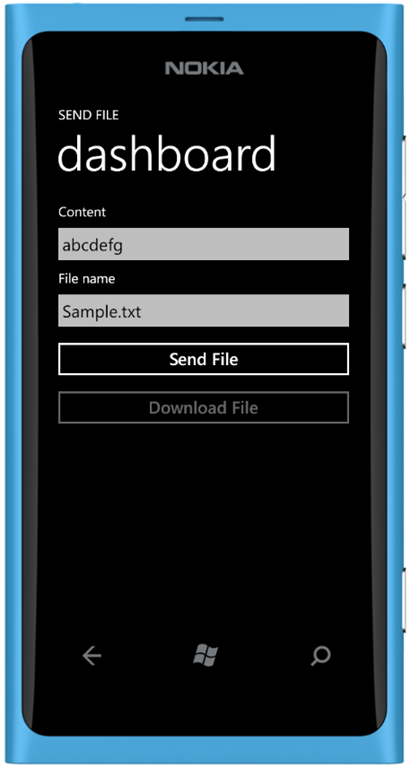 1- Create a Windows Phone Application. I assume that you know how to do this step. 2- The WCF service client FileUploader needs to be added to the project. 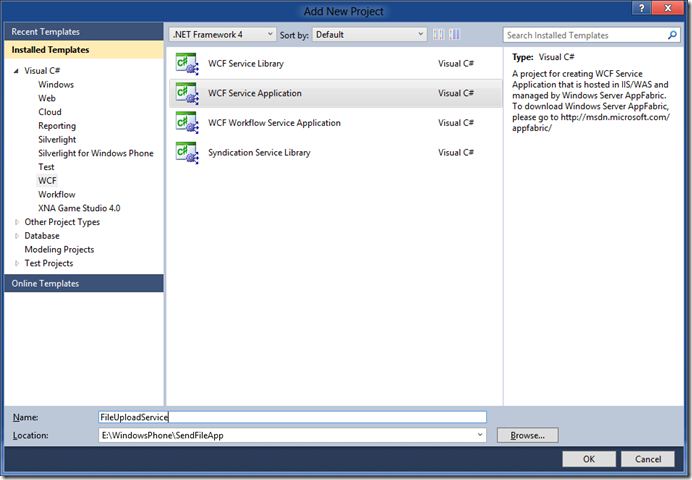 Right-click on the Windows Phone project and click on Add Service Reference. – Rename the namespace to FileUploader. This content uses only standard controls. 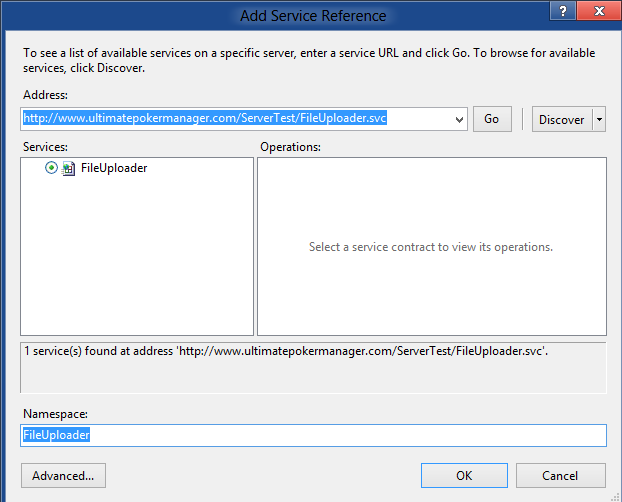 1- Create the instance FileUploaderClient. 2- Listen to the UploadCompleted event. 3- Upload the file asynchronously. Please note that the UploadFile needs the properties RelativeDirectory (which starts with a “/”), a FileName and the Content in an array of bytes. 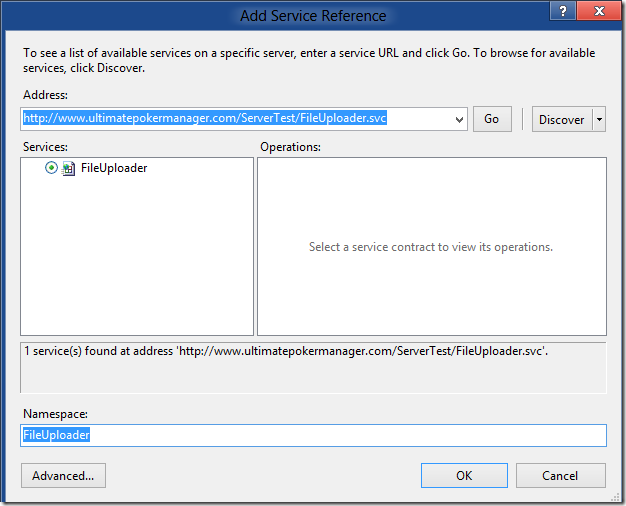 An example of an uploaded file address is: http://www.ultimatepokermanager.com/upm/ServerTest/backup/a5a8ae0b-50f0-4d16-90da-e83d6e1d30a3/Sample.txt. You can see the backup directory previously set in the Web.config file. In the sample, I generated a GUID for the directory name. Also, the uploaded files are public as long as the user (or the application) knows about the directory name and the file name. 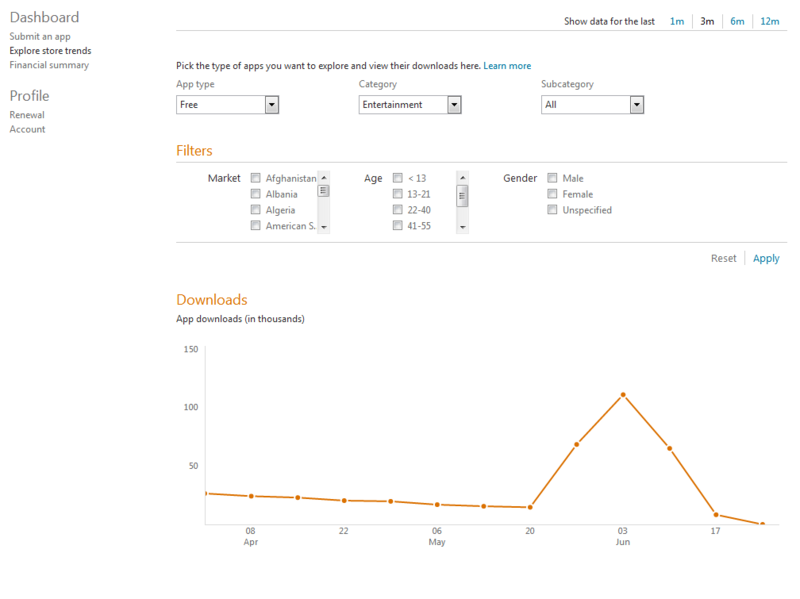 If you want to add a layer of privacy, you just have to implement a DownloadFile method into your service. It should not be difficult if you read the code of the Upload method. I guarantee you that you’ll be happy to see when your web service is working! In the past year and a half, I have read a lot of Windows Phone books. The first book I read was the excellent 101 Windows Phone 7 apps. At that time, I was recommended that book, but ever since Microsoft released the Mango update, 101 is a bit out of date. At the end of 2011, I read Essential Windows Phone 7.5 by Shawn Wildermuth. I recommend this book for someone who has never owned a Windows Phone and who wants to start programming for the Windows Phone. It is an excellent book for beginners, as the author spends time about on basic Windows Phone concepts. 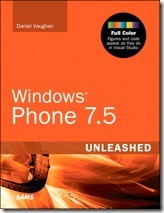 Now to my review of the latest Windows Phone book I have read: Windows Phone 7.5 Unleashed by Daniel Vaughan. Most of the code samples are done with the MVVM pattern. 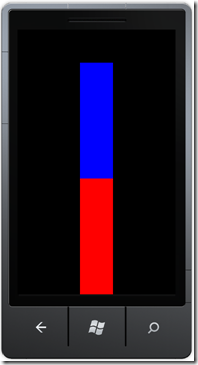 Nowadays, this pattern is the most popular one used when creating Windows Phone applications. The author even shares his known Calcium SDK that includes the MVVM philosophy. For a beginner who wants to start Windows Phone programming, starting off with the best pattern is a great idea, and this book will help you do that. There is a lot of free code given. 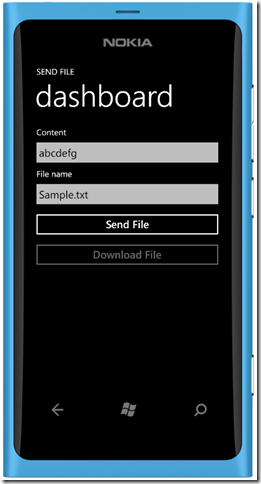 There are a lot of utility classes that can be used in many types of Windows Phone applications. Honestly, the book is worth buying for the free code alone, and it will save you a lot of time. If you are new to use the SQL Compact Server database, this book will help you to learn the technology; the author has a large helpful section on this topic. 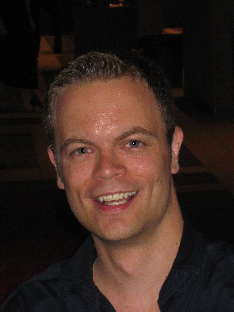 The author introduced the usage of Reactive Extensions. This technology is not for beginners, but I’m pretty sure it will intrigue you, as it did me. The author presents the benefits of Reactive Extensions. The Reactive Extensions (Rx) is a library for composing asynchronous and event-based programs using observable sequences and LINQ-style query operators. You can find the rest of the definition at the official website. The author knows the platform well and describes many useful hints and caveats in Windows Phone programming. In conclusion, this excellent book is one that I recommend right now if you want to dive into Windows Phone programming or to learn more about the recent features added with Mango. This week, Microsoft presented what I believe are the best announcements in the last 10 years: the coming release of the gorgeous Surface and the next Windows Phone 8 OS. 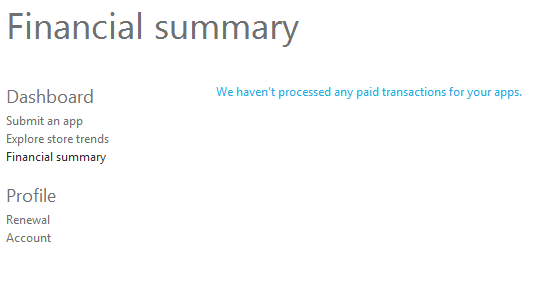 I was ready to blog about the new SDK of Windows Phone 8, but we have to wait until the SDK is released. However, we should be pleased that the core of Windows Phone 8 and Windows 8 will be the same. Back to the blog post now! Microsoft is serious about Windows 8. They ran a lot of interesting events for the developers. I must admit that living in a big city helps. 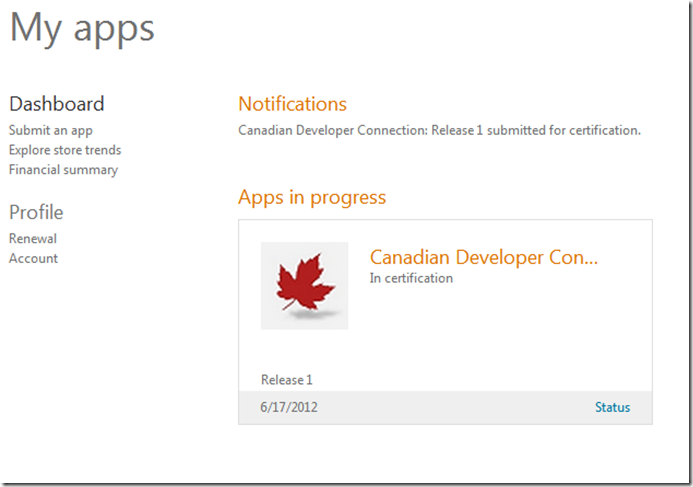 Recently, I participated in the App Excellence Lab for Windows 8 where I was given early access to the Windows 8 Dashboard. I presented my port of my Windows Phone Canadian Developer Connection app to Windows 8. 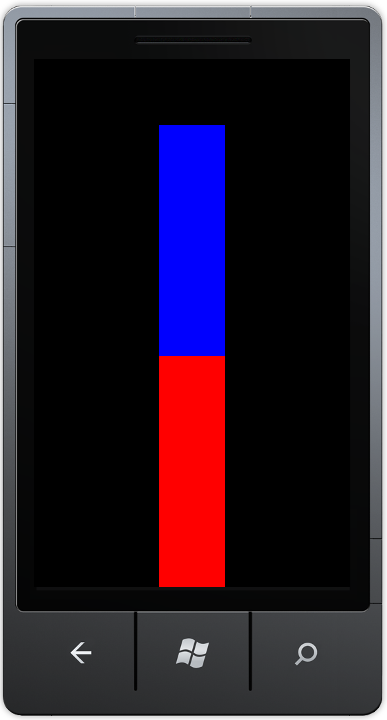 In a future blog post, I’ll talk about my experience porting an application from Windows Phone 7 to Windows 8. 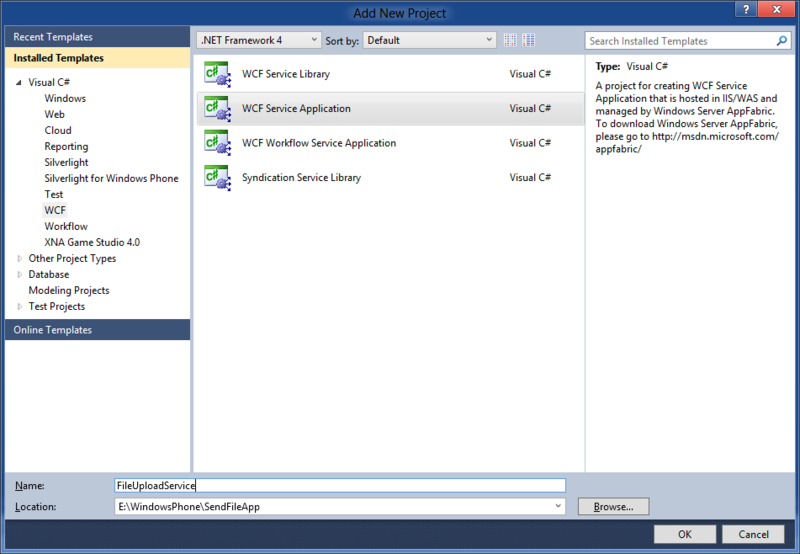 For developers that submitted Windows Phone 7 applications, you will have dealt with the App Hub many times and you have probably seen some hiccups. Fortunately, the Windows Phone team gave the developers good news about the upcoming upgrade of the App Hub. Right now, the Windows 8 Dashboard (that’s the current name) does not share the same system as the App Hub. In a couple of years, they might share a dashboard, but for now I’ll present some differences. All the steps are well defined and you get the approximate time for each step. This is what I consider the best tool of the Windows 8 Dashboard. It gives you the ability to analyze what people install on Windows 8. I hope this feature will soon come to the App Hub. This is the place where you find out if you’ll be millionaire one day. I skipped the section Renewal, there was nothing interesting. The Profile Account is pretty normal except that you can change the Publisher name. This is the second major feature of the Windows 8 Dashboard. 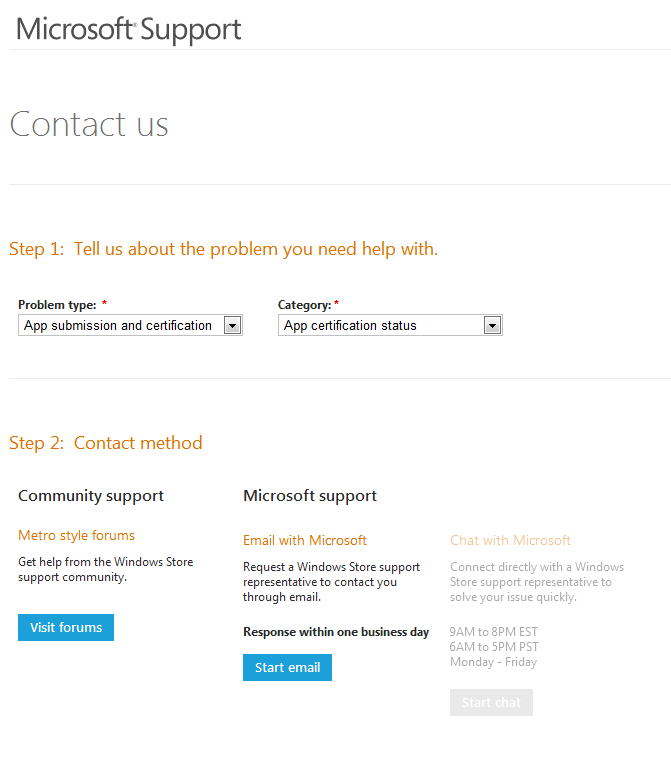 Recently, I had a question to ask the certification team and I visited the support page. I was expecting to fill in a form and get an answer one or two days later like it is in the App Hub, but I was totally surprised that the Dashboard offers you the possibility of chatting with a support representative during the week days. I picked this option and 2 seconds later, I was chatting. I hope this wait time will stay the same! 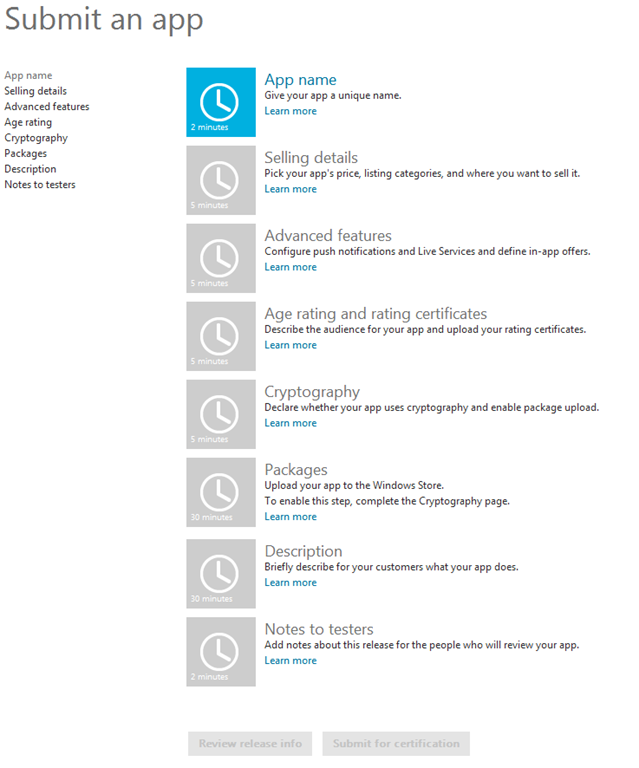 Now, go back to your code and port all your beautiful Windows Phone apps to Windows 8!